1. The only way out is to admit you are part of the great problem. 2. I think the reason we like sad songs is becuase they are in sync with the longing we all have for something beyond what we have experienced. As a believer in the gospel, I think that longing will only be satisfied in the restoration of all things. But we all are drawn to those songs because we know things are not what they are supposed to be. 3. In a protest culture, people’s convictions on an issue will be gauged by what they say about an issue on social media. 4. Every time I go to the used bookstore, I visit the small back corner where the poetry section is. If I’m lucky, there will be book there I’ll want enough to buy. Yesterday, there were about a dozen. Hall, Heaney, Milosz, Oliver, Collins, Ferlinghetti… The joy of the hard choice. 5. When you eat Thai food in a gas station and it’s the best you’ve ever had. 6. I still find it hard to take seriously the praise of conservatives for Trump and the criticism of liberals. Conservatives, who thought Clinton was disqualified because of his womanizing, now praise a man who owns strip clubs. Liberals simply have regained a critical voice after losing one for a president that used drones to kill men and women overseas. I am convinced that increasingly no one has convictions beyond the conviction that the other side is wrong. 7. 1984 is the wrong book. Brave New World is what everyone should read. Everyone is worried about politicians. I’m worried about a culture drowning in Applebee’s and laugh tracks. 8. Baseball season with the green and brown and the crack of the bat and the wind ups and hot dogs and keeping score and leisure enjoyment and “birds on the bat” and dusk descending and the heat giving way to the night and field under lights and the joy of a double and the heartbreak of an RBI single. 9. 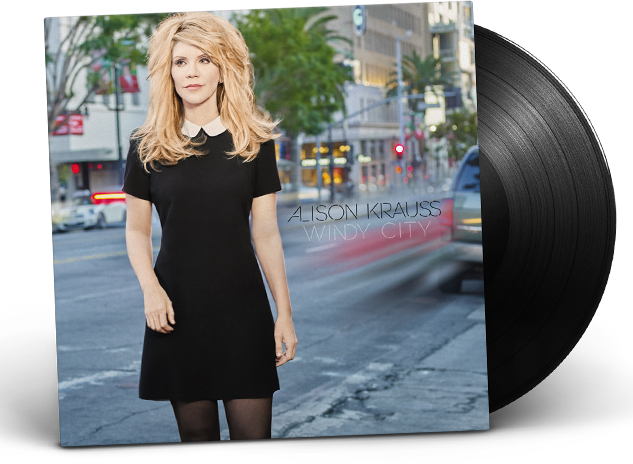 Alison Krauss singing “Windy City.” Or anything. 10. One of those small things that no one ever tells you will be meaningful when you are young is the quiet joy of sitting across the table from the one you love. 1. Applause is addictive and deadly. Especially when you receive it in one area of your life but not in another. 2. Flannery O’Connor said she wrote so she could know what she believed. Which is the reason for many of my posts. None of the words come from a heart perfected in belief. In fact, writing them down convinces me of my need and His sufficiency. 3. 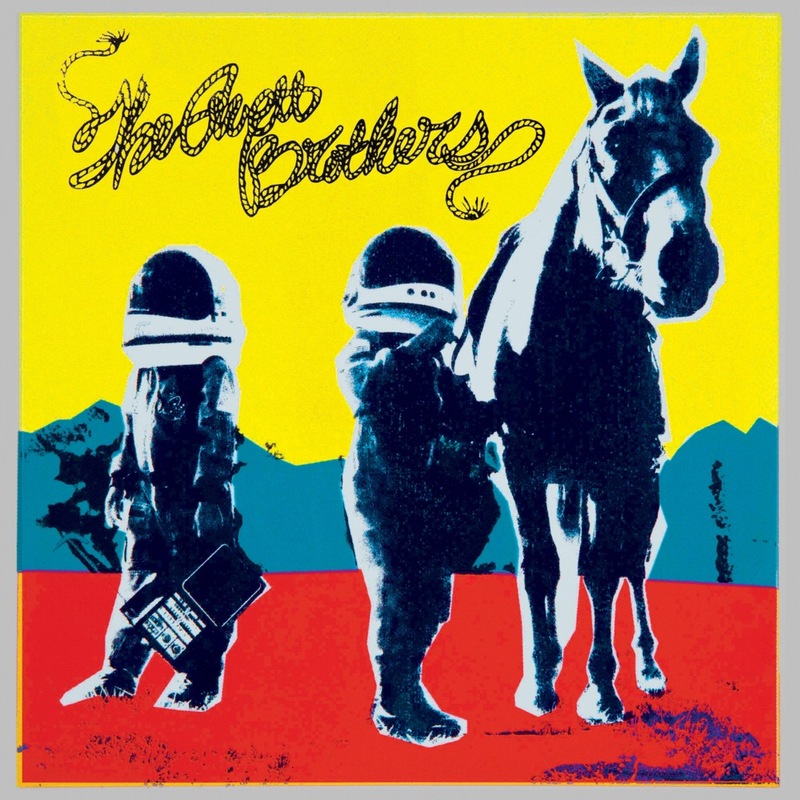 My favorite album of the past year is True Sadness by The Avett Brothers. Not only is the music something else but the songs have an effusive joy surrounding the heavy themes. Also, we need more kindness and their albums have it in spades. 4. As I watch a lot of the battles of the culture war being fought on social media, I see a bitterness masquerading as righteous indignation. The former comes cheap and revels in the downfall of another. Bitterness feeds on scandal and it’s heart leaps when another is revealed because it justifies a dearly defended fortification. Bitterness cannot look inward and see it’s own faults. It wants enemies. Which is why it cannot be righteous indignation. 5. Endo’s Silence was a hard read. Beautifully written but painful. 6. It’s supposed to snow down here tomorrow and I don’t ever want to be so old I see it getting in the way. I want to always see it as something magical. 7. Isn’t it strange that a published writer acknowledged as talented with the written word is less qualified to teach writing in public schools than someone who has not written but has a teaching degree? ﻿Cannot get my head around it. 8. I preached on Sunday and it felt like the most natural thing in the world. More so than the 40 during the week. 9. This Sunday in Sunday School I’ll be teaching on that part of Romans 5 where Paul says we rejoice in suffering and I cannot think of a subject I’m less qualified to teach on. 10. One reason my wife is so attractive is she has no clue how attractive she is.